A passionate designer, owner of Cherry Picking brand and creater of Pick & Pom and Tasselinchen tools. Discover Creativa 11 new shades! Following current trends we have selected a balanced palette of 11 new shades. 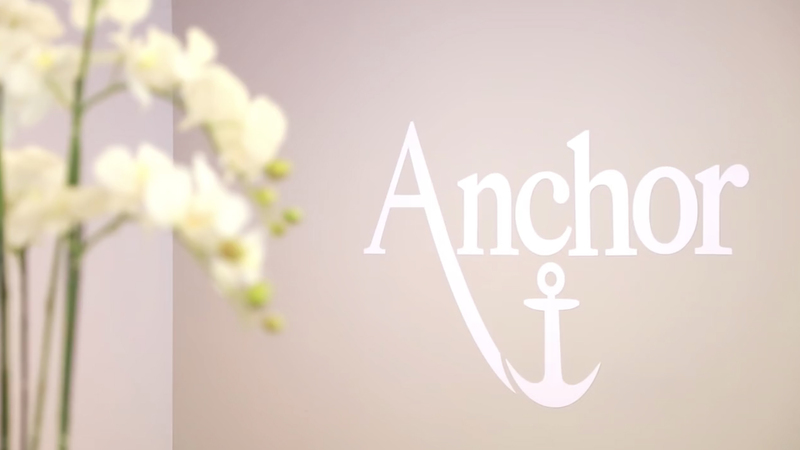 Amazing Anchor Corner @ H&H Cologne! See our lovely stand in H&H fair, showcasing all our 2018 Collections and much more!